Who Said Hollywood Has to Have All The Fun? What do you think of when you hear Hollywood? Do you think ‘lights, cameras, the rich and famous walking down Rodeo Drive’ or do you think ‘New Orleans and other southern towns’? Did you know that one of the hottest filming locations right now is New Orleans! Who knew when you think Hollywood it would be time to think of a new LA? 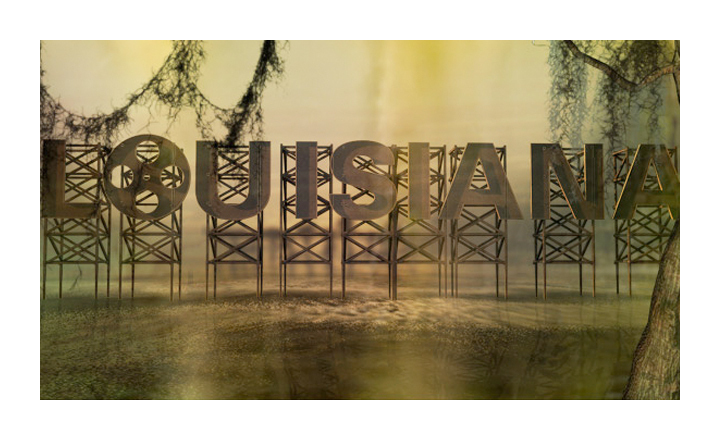 Louisiana is one of the hottest locations to film right now. Movies like 12 Years A Slave, Dallas Buyers Club, Jurassic World, 21 Jump Street, and television shows like American Horror Story: Coven, Scream Queens, and Banshee were all filmed primarily in New Orleans. In early 2006, The Curious Case of Benjamin Button began the start of a great filming relationship. This was one of the first films to be shot in New Orleans… just a year after Hurricane Katrina. I took a minute to ask Louisiana-based agent, Dawn Landrum of Landrum Arts LA a few questions and she shared some wonderful advice for actors starting out in Hollywood South. Barbizon Insider: How would you say production & castings in the south have changed over the years? Barbizon Insider: What opportunities for new actors have opened up since the “Hollywood South” movement? Barbizon Insider: Does a new actor need representation to work in the south? Barbizon Insider: What is an easy way to find casting opportunities in the south? Barbizon Insider: Do you have any advice for new actors aspiring to make it big, but are currently living in a small, southern town? Be sure to get some on-set experience by becoming an extra! This won’t make you a star, but it will help you learn about how movies are made, and give you an opportunity to see how professionals actors work. Establish relationships with other people in film, not just other aspiring actors. Your connections may prove to be essential in your quest to work. Work on short or “no-budget” films with aspiring filmmakers. This is a great way to build a resume. Secure an agent! You’ll find that to even audition for “speaking roles” for SAG-AFTRA projects, you will need an agent to book the audition, so this is a MAJOR step towards moving from extra work to SAG-AFTRA work. Have determination and drive to become successful. Want to learn how Barbizon can help you start learning about the acting industry and how you can get started? Set up an audition with your local school.